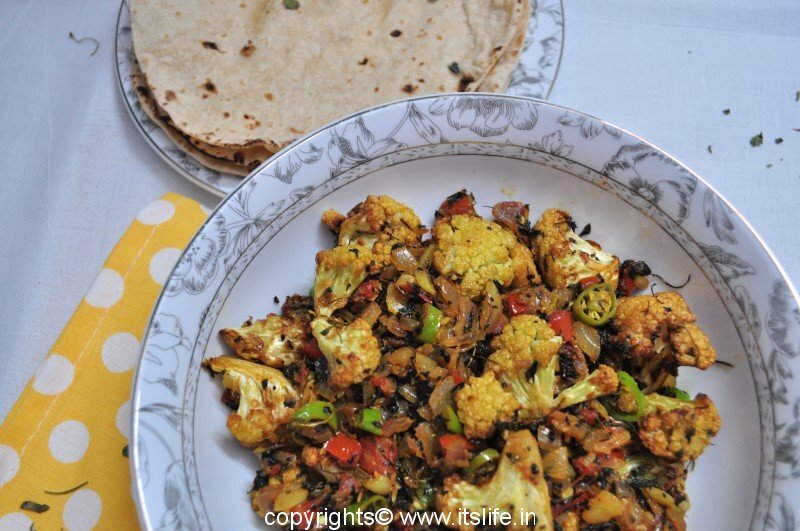 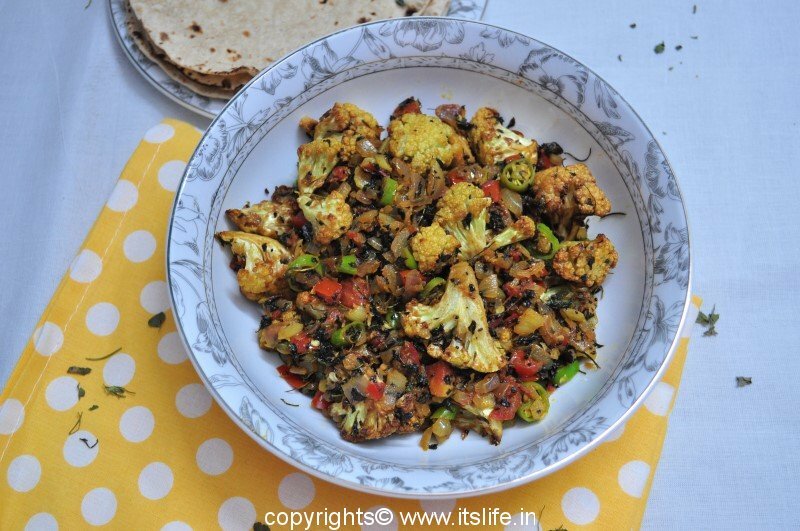 Hasi Majjige Huli is a yogurt and vegetable dish with raw Masala paste. 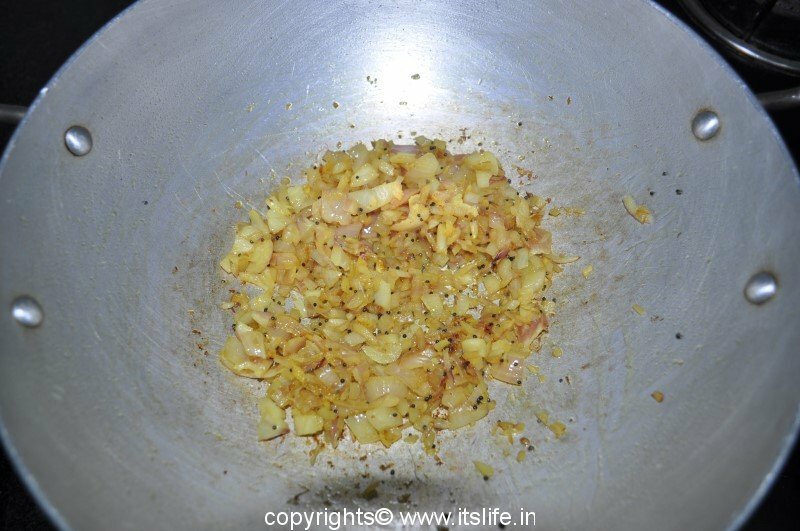 Grind ingredients for the masala to a paste. 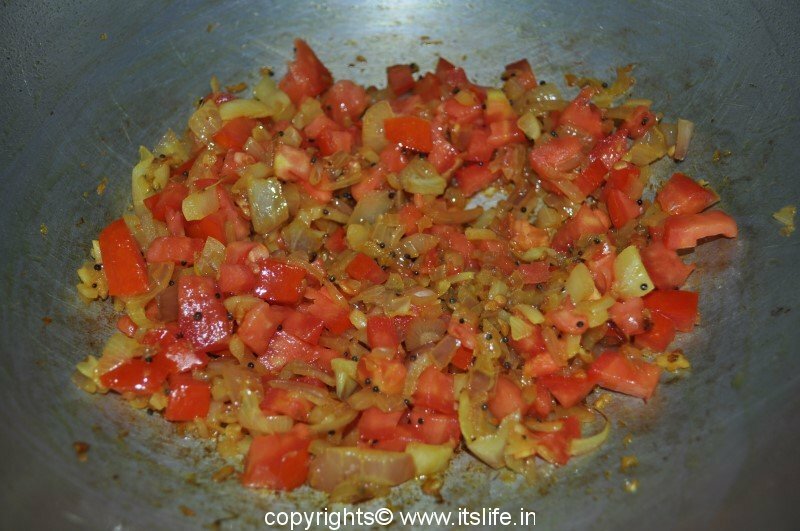 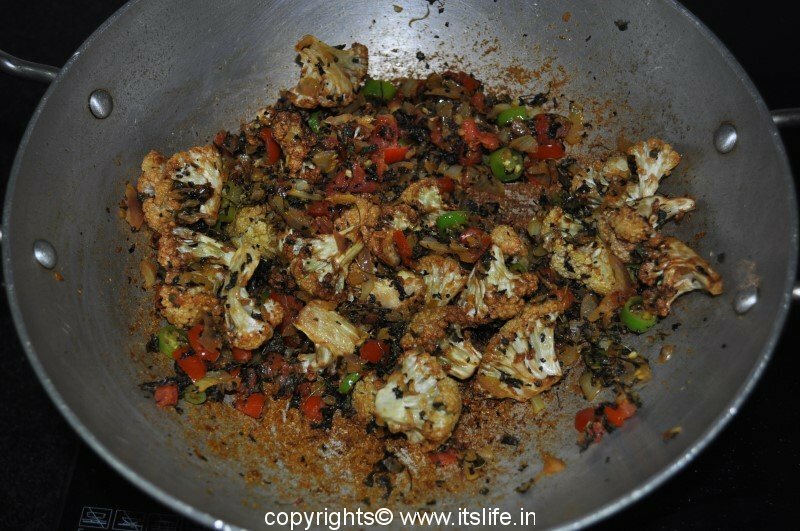 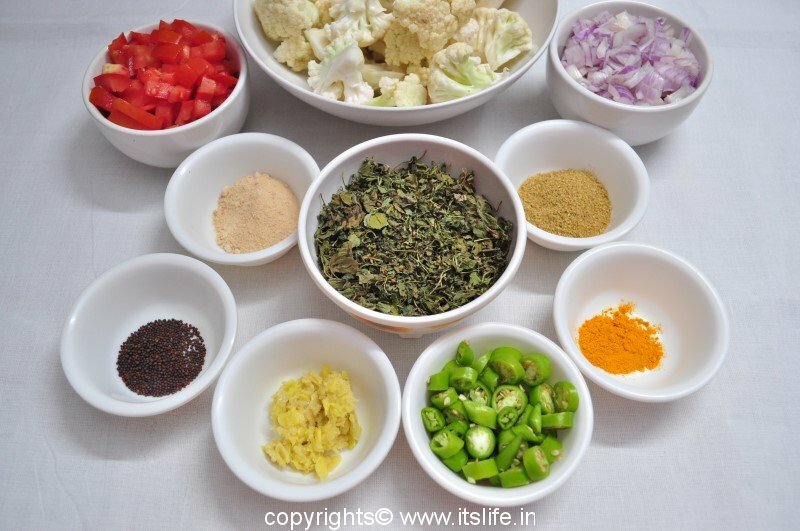 Mix cooked Vegetables, Masala, Curds, Salt, Coriander leaves and Curry leaves. 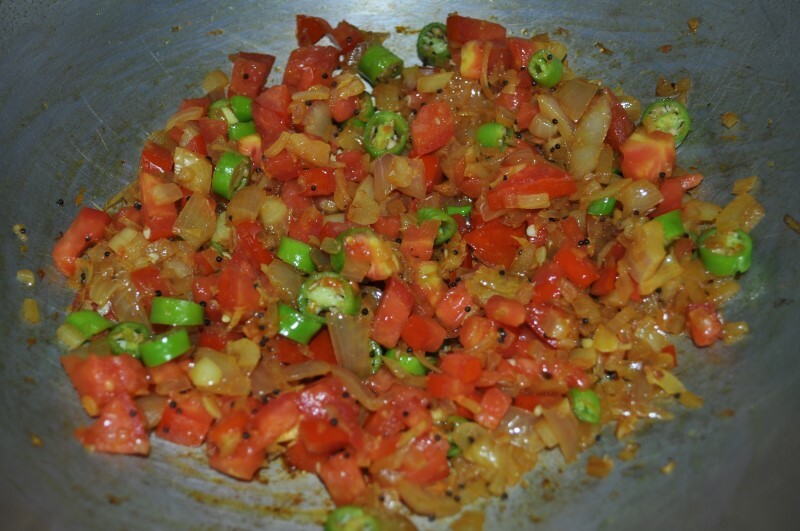 Heat Oil in a seasoning pan and add Mustard Seeds and Red Chili. Pour this over the Vegetable – Curd mixture and mix well. 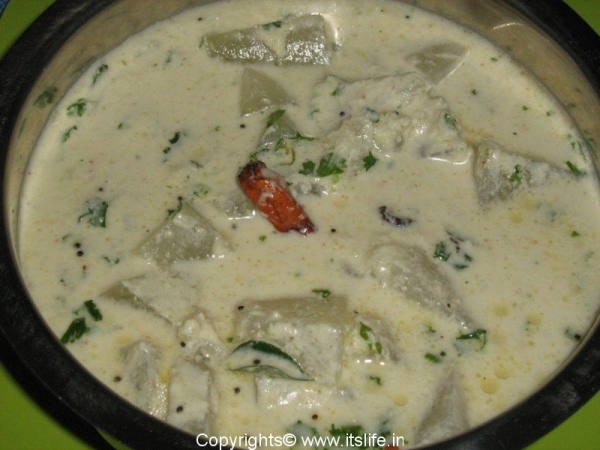 Serve Hasi Majjige Huli with Rice or Vangibhath or any other type of South Indian Bhath / Rice.